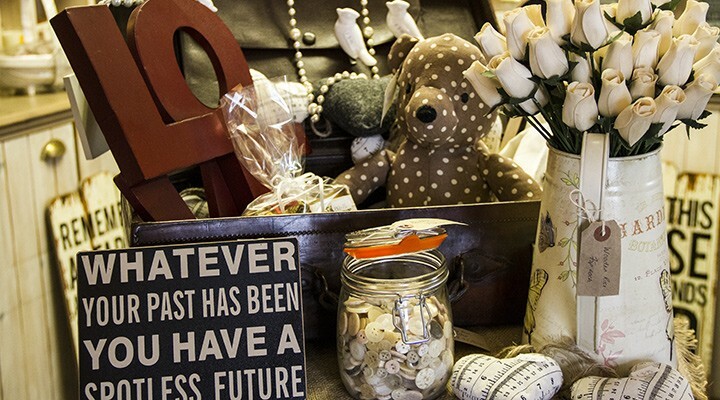 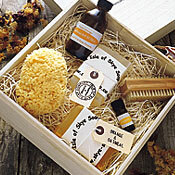 If you are planning on giving a gift then why not try our beautiful gift boxes filled with a mixture of treats? 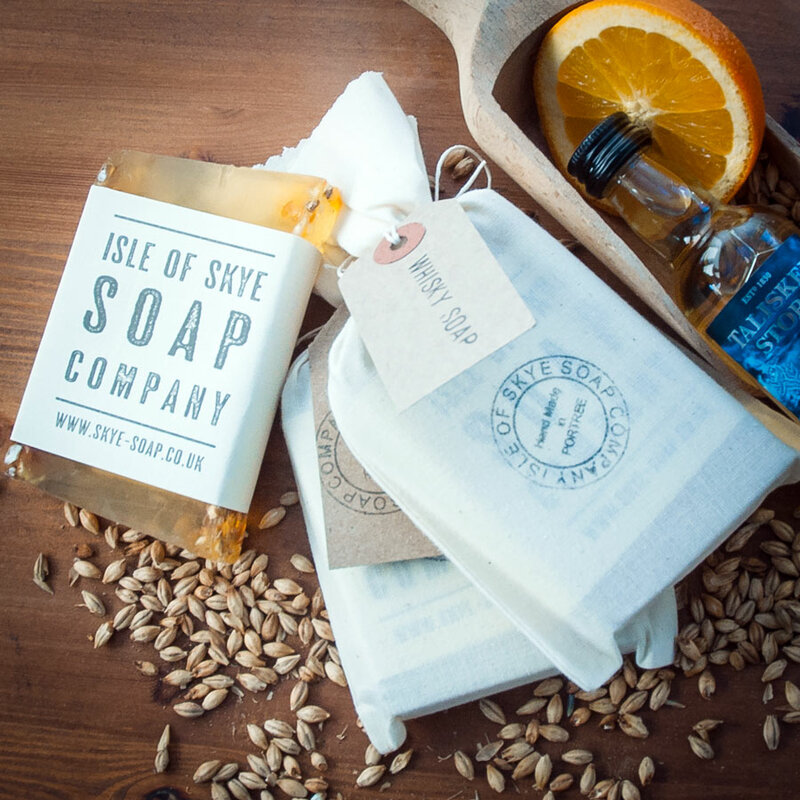 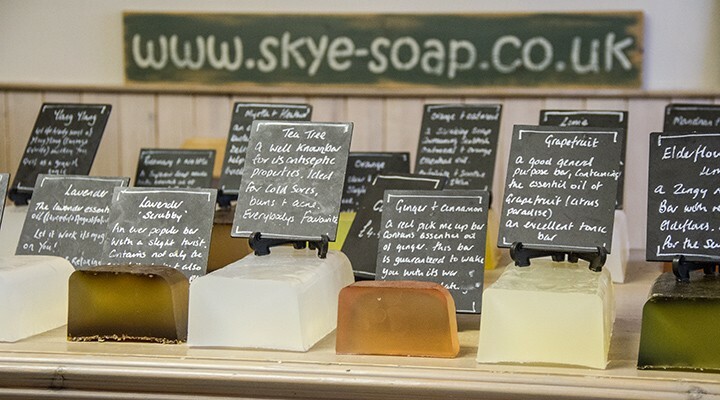 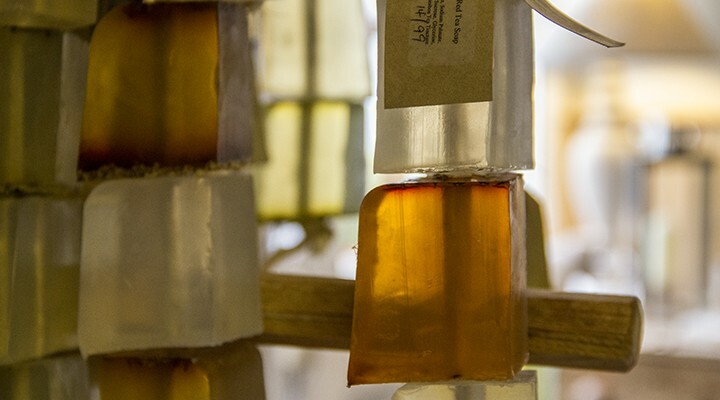 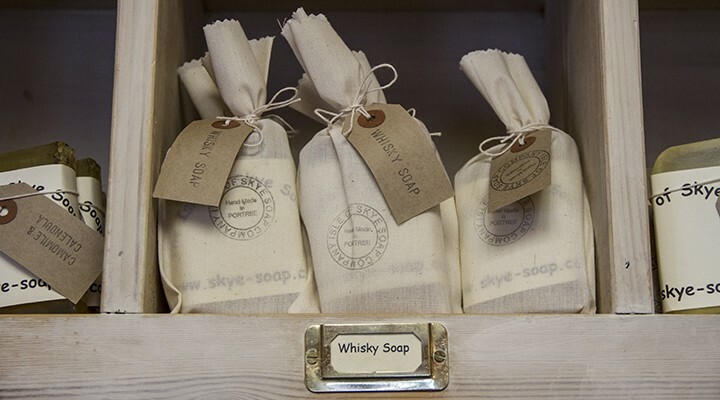 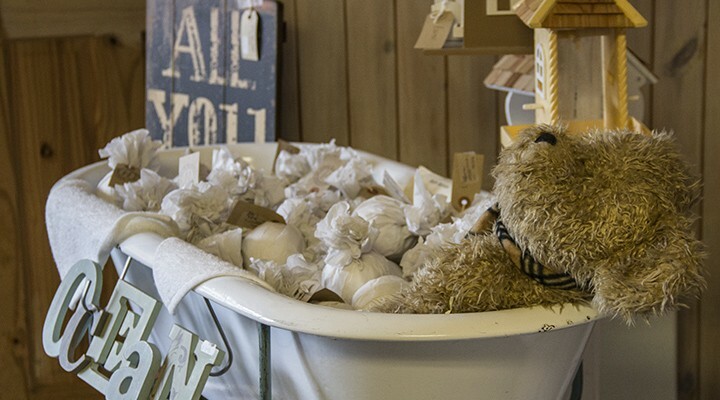 Unique to the Isle of Skye Soap Company, our luxury gift boxes come in a range of sizes, with various items inside including soap, bath bombs and essential oils – a great gift idea or why not treat yourself? 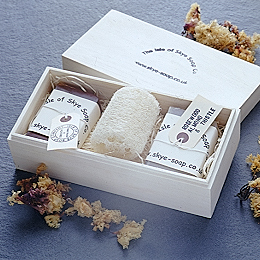 Our gift boxes are beautifully presented in natural bleached wood, just like the driftwood from around the shores of the coast, an ideal present for any occasion. 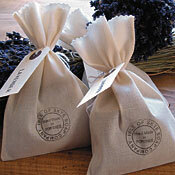 We will even include a gift message in any of your orders and post to the address of your choice, anywhere in the world.